So you've got an Android Wear watch and you need to buy some accessories? Head over to the burgeoning Google Store and you'll see some new items for the Sony SmartWatch and the Asus ZenWatch. Google is selling a yellow wrist strap for the SmartWatch 3 that replaces the standard black one. Still no sign of that metal band, though. The color is listed as "lime," but come on, that's yellow. 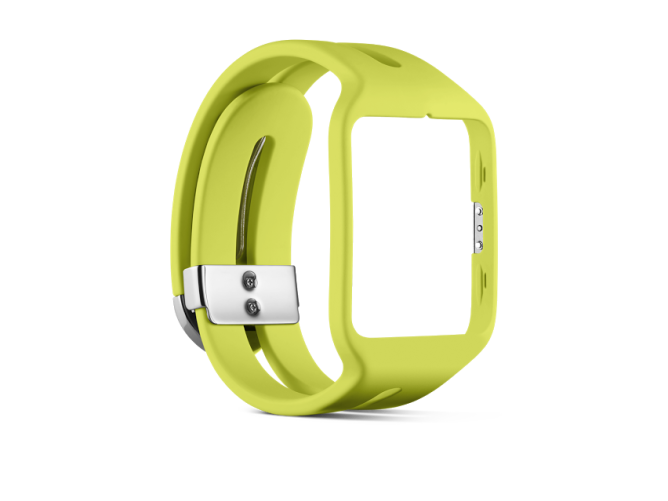 This silicone strap will cost you $49.99. 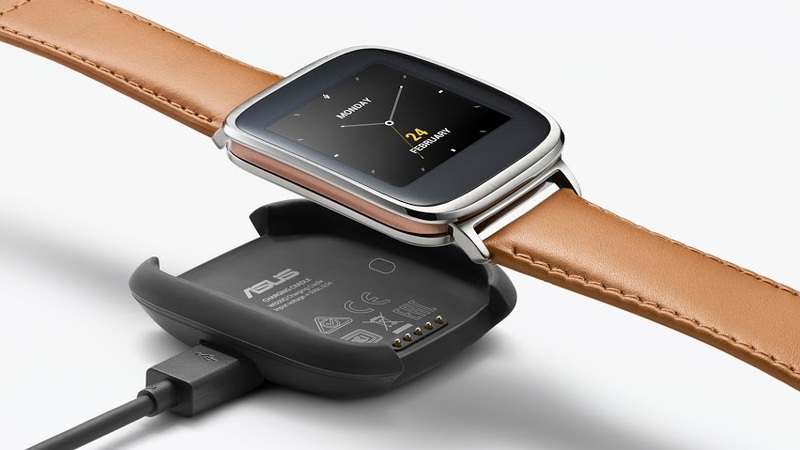 There's also a listing for a new charging cradle for the Asus ZenWatch, which uses pogo pins on the back of the device like several other watches. This is listed as "coming soon," but the price will be $29.99 as soon as it's available. The ZenWatch charging kit was listed as "coming soon" yesterday, but now it's actually available for purchase.